The Fair also offers a guide to some of Scotland’s top food and drink producers with over 300 exhibitors to enjoy and a bustling Cookery Theatre and Food Hall. You can find us along gun makers row on the corner near the main ring. 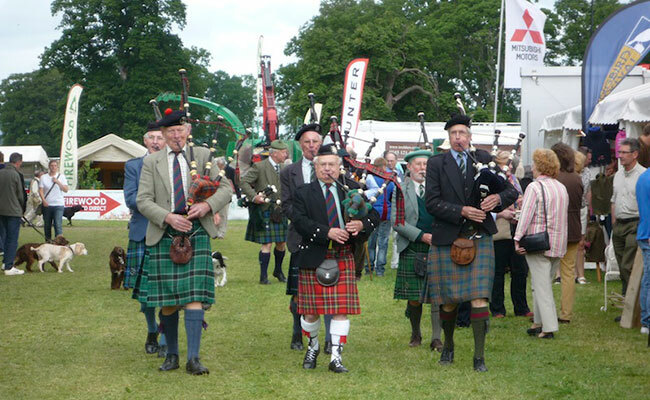 Click Here for the Scottish Game Fair Website.